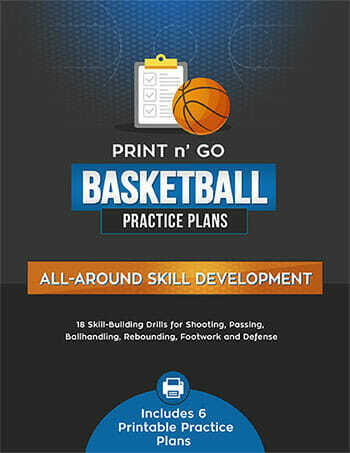 Are you looking for fresh ideas for [tag]fun basketball drills[/tag]? You’ve come to the right place! Try out the ideas below and let me know how it goes for you. This sounds great! One of the best [tag]basketball drills[/tag] that I have put into our practices is to use a medicine ball in our [tag]basketball passing drills[/tag]. I just use the same old drills but use a 5 or 8 lb medicine ball. Improves hand strength and catching ability as well as help put a little more zip on the ball. 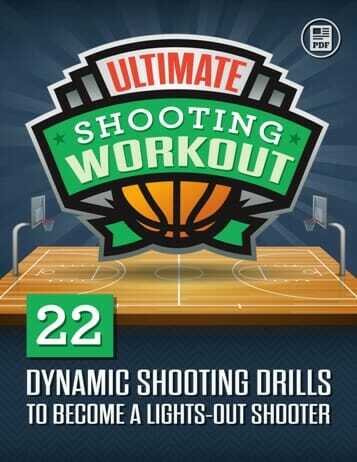 Also toss it up in the air to simulate a rebound. It really helped to make some of the guys stronger on the boards. 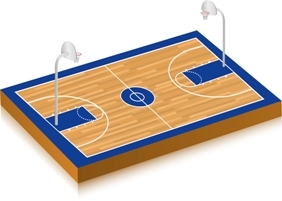 We have a fun 30 sec [tag]basketball drill[/tag]. Defense plays a 3 – 2 zone We have 3 on 5 and 30 sec to score. They must throw screens for the man with the [tag]basketball[/tag]. On the 3rd screen a 4th player joins the offense and on the 5th screen the 5th joins. 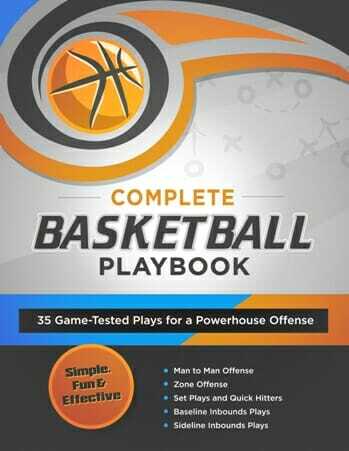 They have only 30 sec to score 2 points for an offensive basket – keep the ball and 1 point for a stop and they switch to offense. We play up to 10.